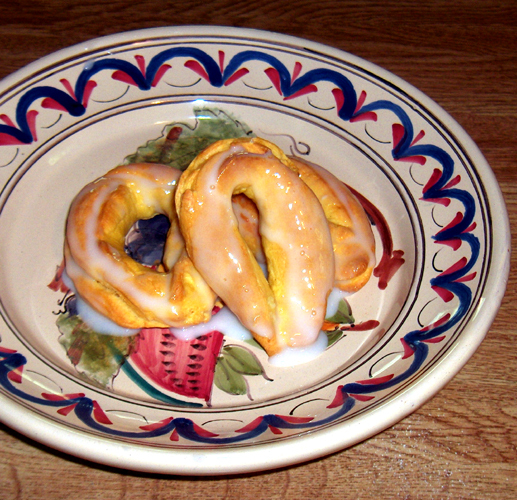 Candied Fruit is often used in desserts in Italy. 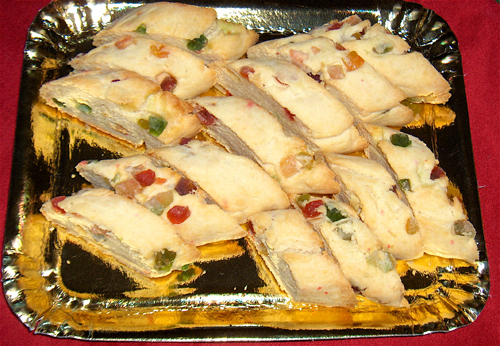 Candied fruit biscotti is a colorful addition to a Christmas biscotti tray. 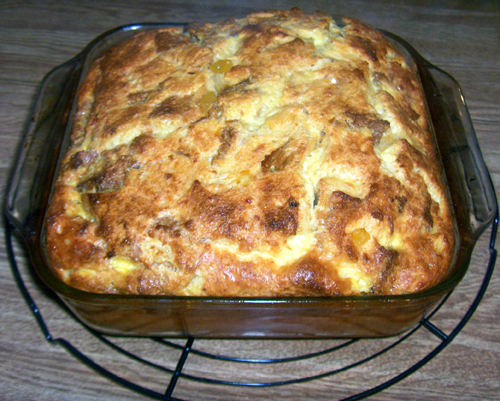 Leftover Panettone makes a flavorful bread pudding. 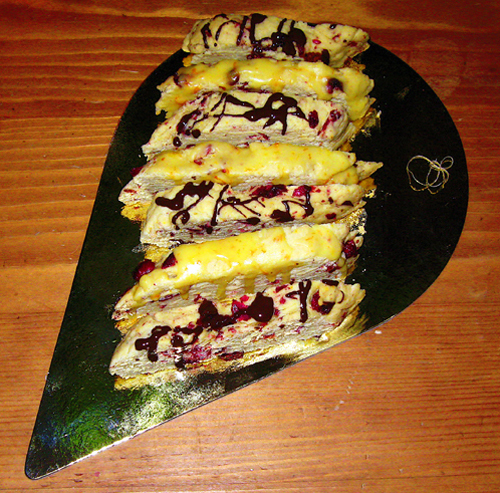 A warm dessert for Christmas or New Years Eve. 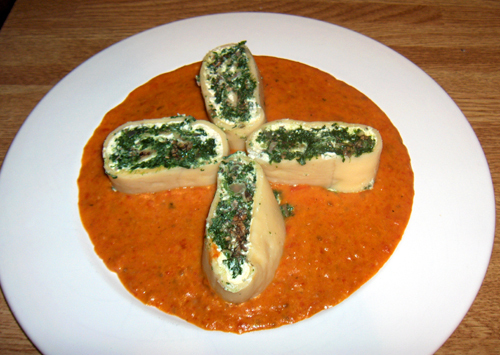 A Pasta Roll is a beautiful way to begin a Holiday dinner. 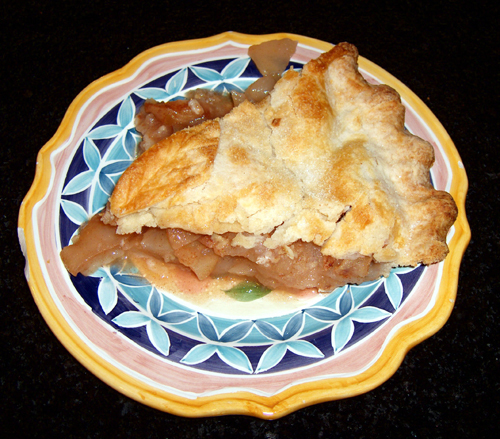 It takes a little effort but serving such a lovely dusg will impress your guests. It has been an exciting few weeks since the Foodista Best Of Food Blogs Cookbook has been published. I have met many new friends via email from around the world who have won this contest. My entry was Cartellate Cookies from Puglia a family recipe made during Thanksgiving and Christmas. 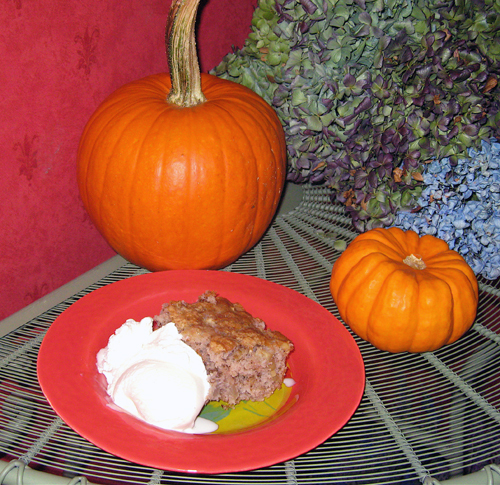 The recipe can be found in the book and in my blog. 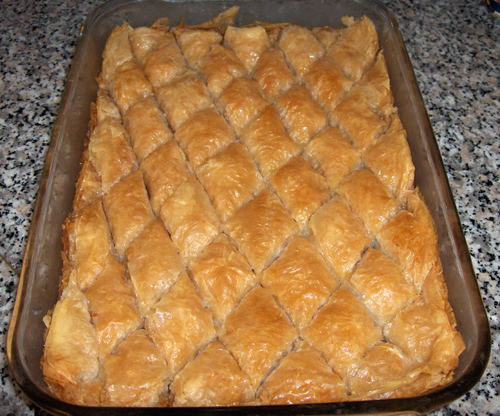 This Baklava recipe isn’t overly sweet and for large group parties it is a winner. 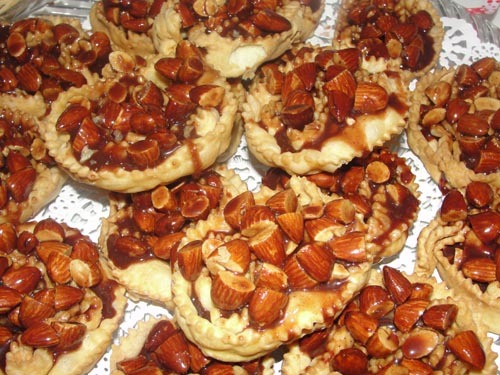 Read more about Baklava, in an Italian Recipe Box?